Abdomen Special – UltraShape Abdomen Special- Purchase a package of 3 UltraShape Abdomen treatments and receive 3 free Venus Legacy Abdomen Treatments and 3 Lymphatic Drainage treatments savings of $975. ULTRASHAPE IS YOUR NO-DOWNTIME BODY SHAPING SOLUTION. Because UltraShape targets only fat cells, the surrounding blood vessels, nerves and connective tissue are left unharmed. 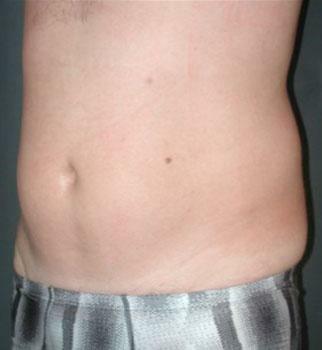 The UltraShape fat reduction treatment is non-invasive—this means no incisions, cannulas, injections or needles. There is also no anesthesia or sedation required. As with all medical procedures, the results you experience may vary. ULTRASHAPE TARGETS PROBLEM AREAS THAT DIET AND EXERCISE CAN’T REACH. Let our experienced team customize an UltraShape treatment program to help you meet your goals. Call GLO Antiaging Treatment Bar today at 403-455-0444.